— After outlasting 29 other Superstars to emerge victorious in the 2019 Men’s Royal Rumble Match, Seth Rollins will challenge Brock Lesnar for the Universal Championship tomorrow night at WrestleMania 35. 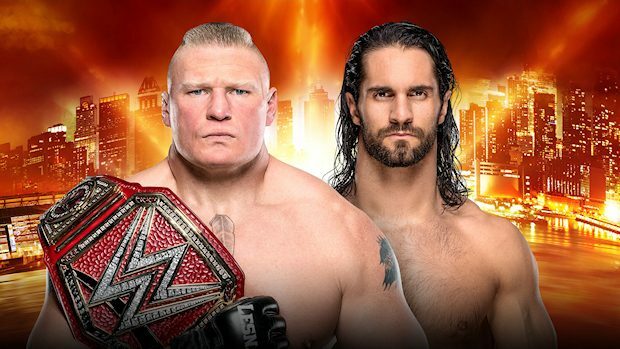 Heading into 2019, Vince McMahon was hesitant on Rollins and Lesnar facing off at WrestleMania because he felt he needed a bigger main event. 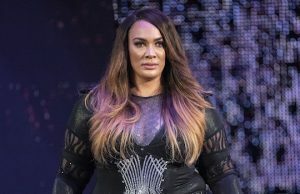 In January, he decided on holding the match after deciding that WrestleMania would feature a women’s main event for the first time ever in Ronda Rousey vs. Charlotte Flair vs. Becky Lynch. — On Friday, WWE filmed Vickie Guerrero, Eric Bischoff and Kurt Angle for an episode of Table For 3 on the WWE Network. — In the video below, Triple H appears on FS1 to discuss SmackDown’s move to Fox and talk about how WWE’s perception in the media has changed in recent years. 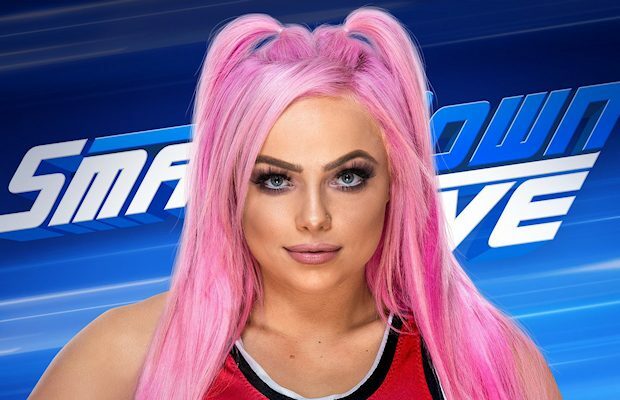 — The first-ever Funko WWE POP! 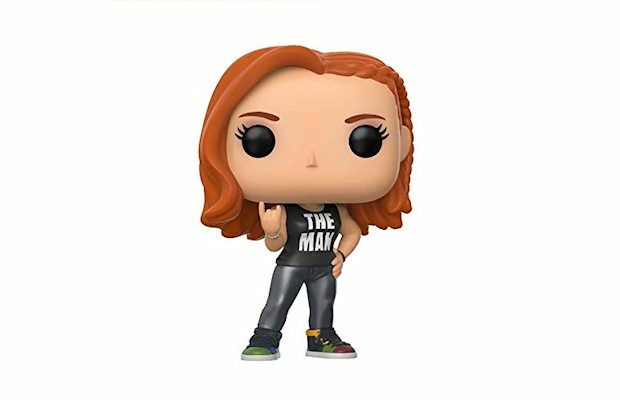 vinyl figure of Becky Lynch is available now for pre-order at Amazon.com for $10.99. It’s only available on Amazon and won’t be released until August 9. If you order the figure today, you won’t be charged until it ships.